We have assembled a variety of resources to enhance research and learning at QUBS. 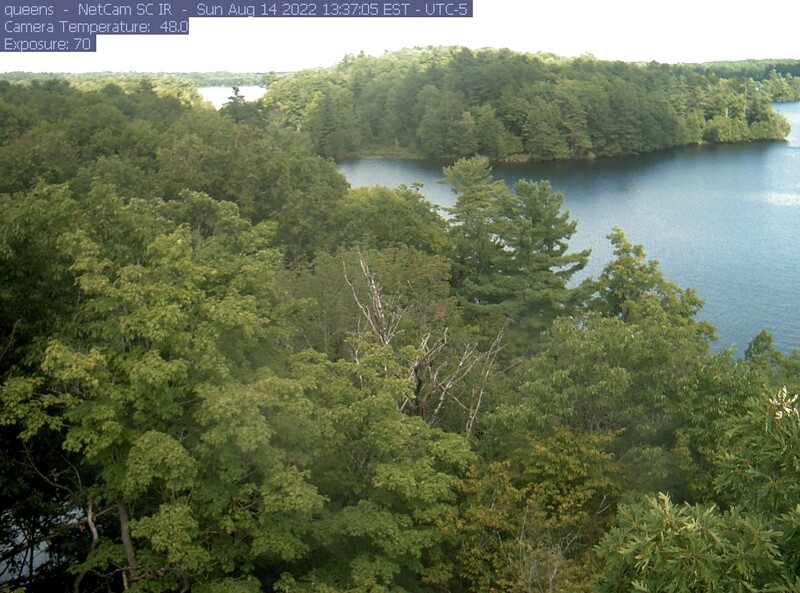 Check out our "canopy" web cam. We have created a natural history blog that is much more than a blog. We do publish natural history observations sent to us (via steve.lougheed@queensu.ca) but have also assembled a series of natural history articles hosted at this same address.